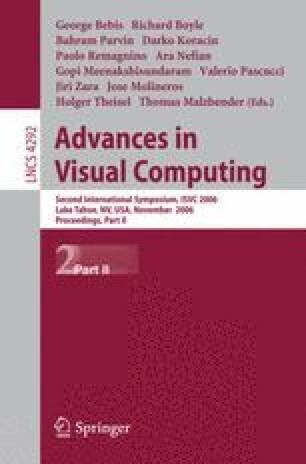 A novel approach to the extraction of image regions of uniform color and its application to automatic texture detection is discussed. The method searches for alternating color patterns, through hierarchical clustering of color pairs from adjacent image regions. The final result is a hierarchy of texture regions, described by their boundaries and a set of features, detected at multiple accuracy levels. The results are presented on some images of natural scenes from the Berkeley segmentation dataset and benchmark. This work was supported by the European Union Network of Excellence MUSCLE (FP6-507752) and the Austrian Science Foundation (FWF) under grant SESAME (P17189-N04).